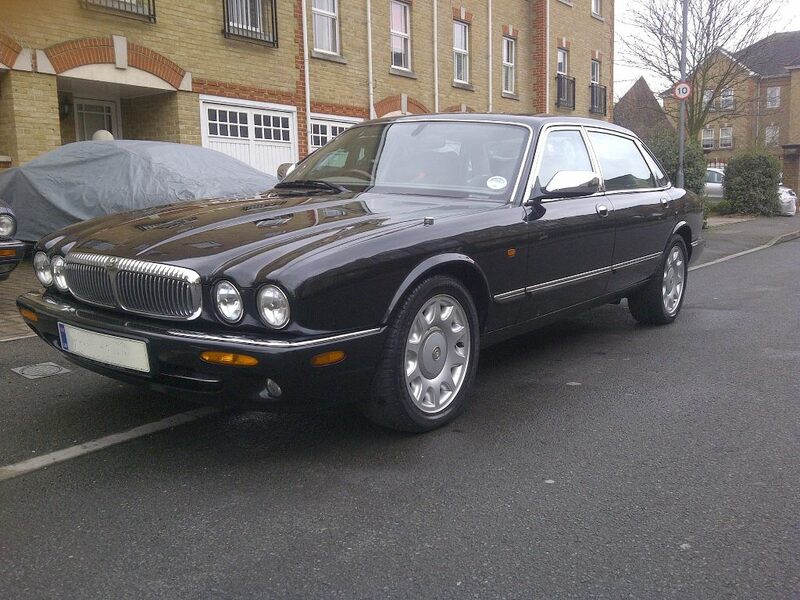 Top of the range luxury Daimler V8 XJ8. This modern Daimler wedding car offers a superbly smooth and comfortable drive to the church and onwards. Although more than suitable for a bride, this car is also very appealing to the groom, best man, father of the bride etc. Included are your choice of colour ribbons & bows, beautiful interior silk flower decoration in the car and a uniformed, trained, experienced Chauffeur.